which song do Du think is the best?? Which is the better song Von Ne-Yo? Does he have a new song oder album? This app is for Ne-Yo Fans everywhere. Du can either look up the song Du want lyrics for, oder have the app generate Zufällig lyrics from either the song of your choosing, oder a randomly selected song. 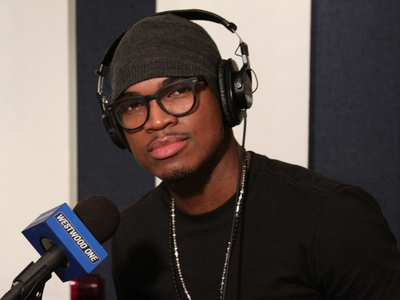 an answer was added to this question: What is the best Ne-yo line?? an answer was added to this question: Does he have a new song or album? "Baby one thing is for certain. Whatever Du do it's working" From which song are these lyrics? BABY #2 & WEDDING FOR NE-YO! CRAZED Fan WANTS NE-YO DEAD!